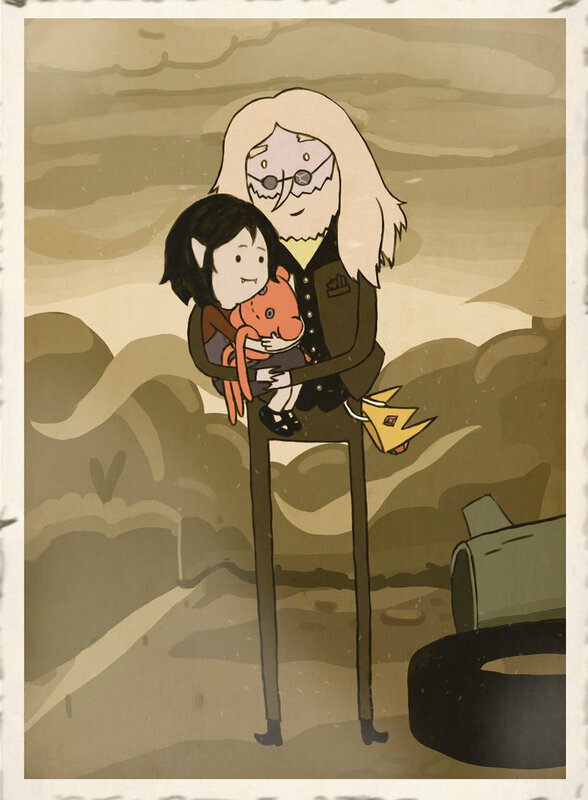 Simon and Marcy . . HD Wallpaper and background images in the Adventure Time With Finn and Jake club tagged: photo adventure time marceline simon simon petrikov hambo ice king simon and marcy i remember you.